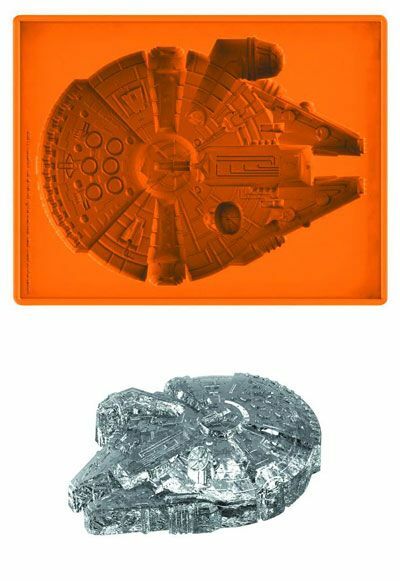 Another item from Lakeland that featured the Millennium Falcon was this “Star Wars Ice Cube Tray“. Unfortunately, this one doesn’t come as just the Falcon but as a single tray featuring the Death Star, AT-AT and Star Destroyer. Still, at £6.99 it’s an easy purchase. 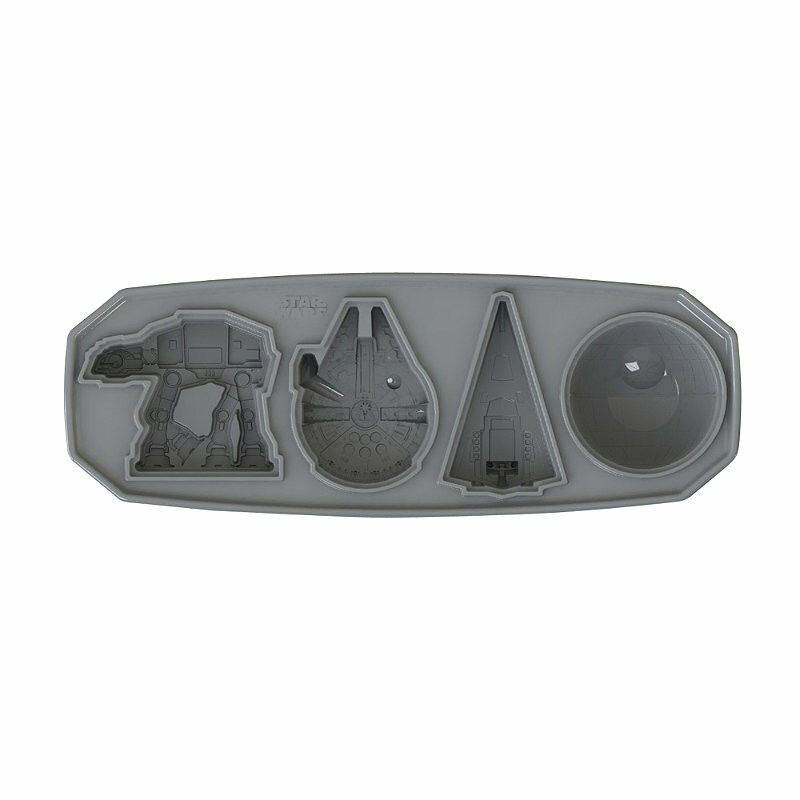 As with the cookie cutters, it doesn’t look like a rehash of Kotobukiya’s Millennium Falcon ice trays that were released a while ago. This entry was posted in Homeware and tagged AT AT, Death Star, Millenium Falcon, Millennium Falcon, Star Destroyer, Star Wars. Bookmark the permalink.